Easy and Accurate Inter-Company Order Management Can Be Achieved in QAD! Do you order items from another business entity or have customer orders for which you need to create inter-company orders? Do you have multiple sites and need to eliminate double entries and inefficiencies in information exchange between business sites within QAD? With Inter-Company Order Manager, you can streamline and efficiently manage your sales and purchasing processes between multiple business units with standard QAD functionality using our Data Loader technology. Get the flexibility you need to react quickly to customer needs. 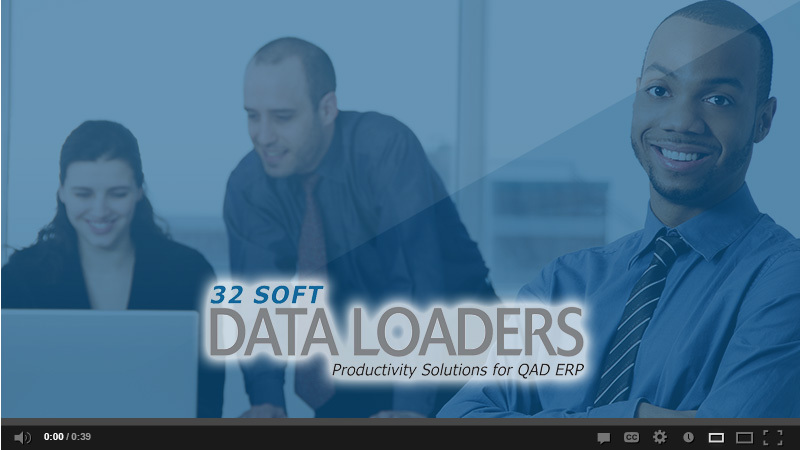 Order Inter-Company Order Manager Data Loader today and enjoy immediate results.